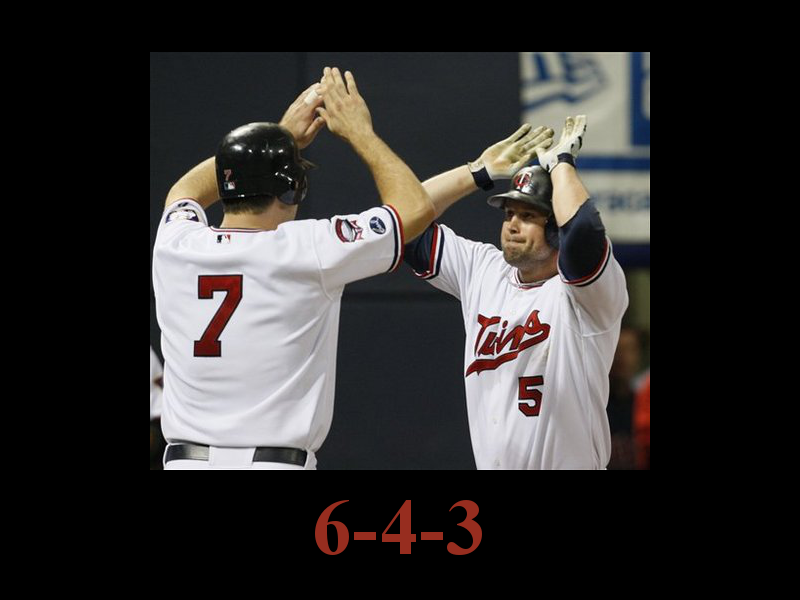 Unmotivational Twins Poster: Cuddy and Mauer | That's Twins Baseball. A Minnesota Twins Blog. It’s almost like the sun rising everyday. Add their jersey #'s and it's a straight. A straight of grounders.